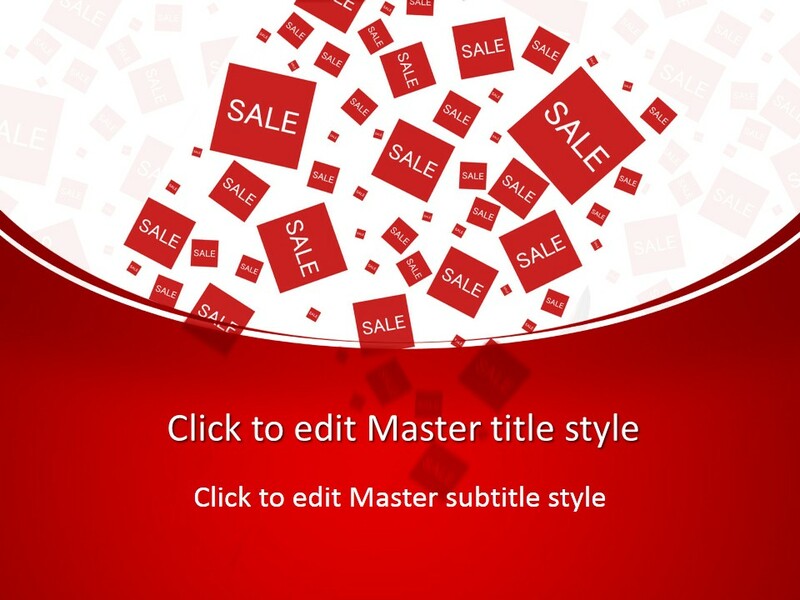 Free eBay With Logo PPT Template is an eCommerce presentation layout. The title slide features the official eBay logo on the bottom with the rainbow symbol on the top with all the cool stuff you can buy from there. Become an Entrepreneur or launch your Lean Startup by listing items on eBay. Have brainstorming sessions and focus groups regarding, which items to sell and at what price. Download free eBay With Logo PowerPoint theme for Microsoft PowerPoint 2016 and its earlier releases, such as PowerPoint 2013 Mac and PC. This Sales free PPT theme lets you deliver the message to the venture capitalist, angel investor, or even your MBA class. 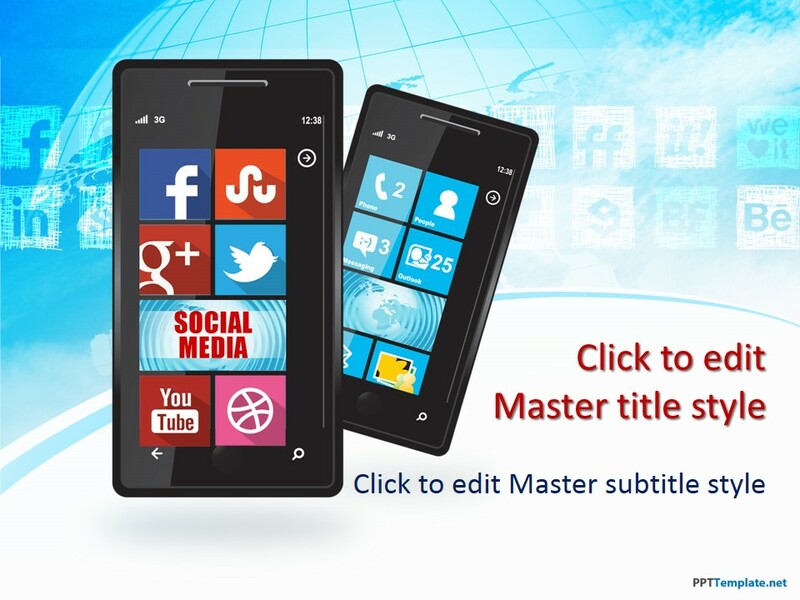 The master slide can help float your trade & eCommerce idea across the audience. The theme carries on throughout the inner slides, with the light background and a rainbow in the corner.